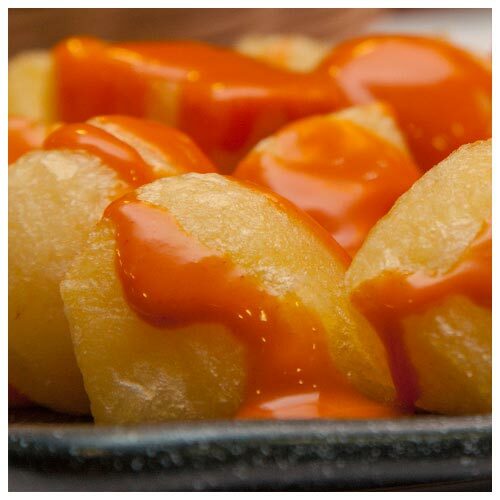 Did you know that our original recipe is a typical spanish meal included in the 2008 official United Nations potato recipes list? 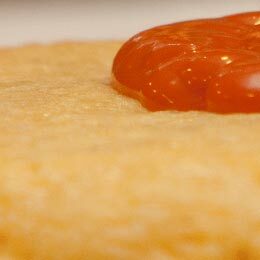 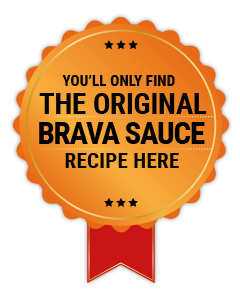 Did you know that we registered the name and the sauce recipe? 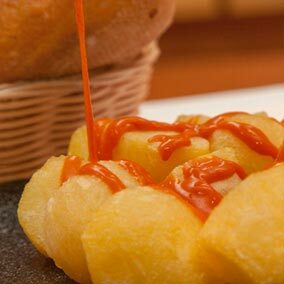 Las Bravas®! 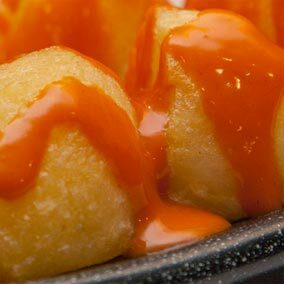 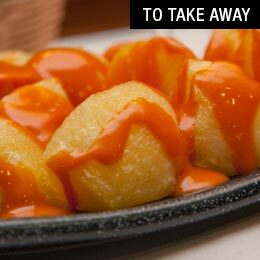 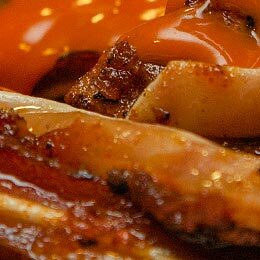 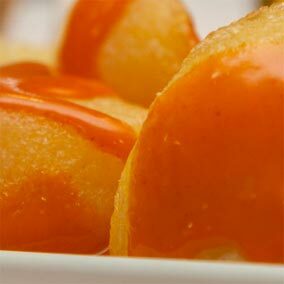 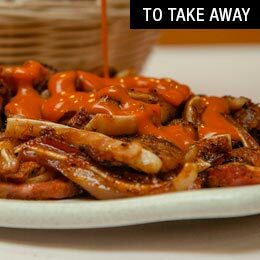 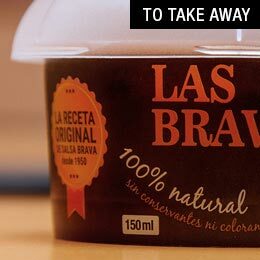 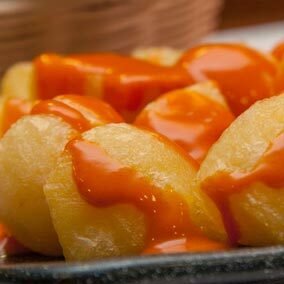 Las Bravas® sauce, in addition to being exclusively sold at our restaurants, is a nice, spicy flavoured sauce. 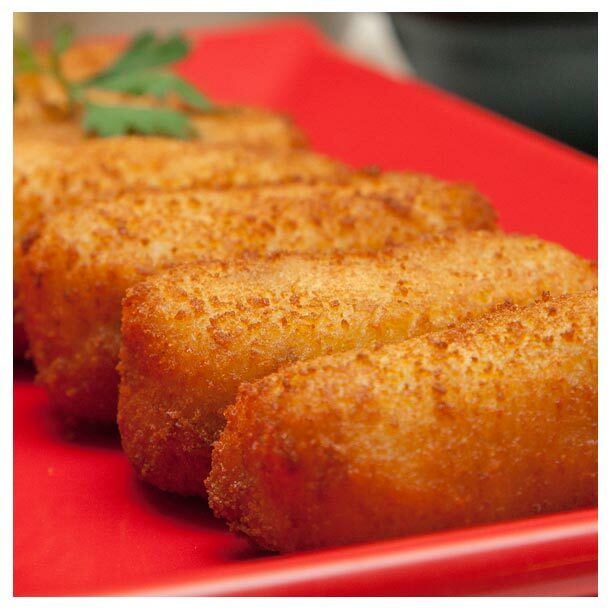 It’s elaborated in a traditional way, using the best natural ingredients and without any kind of additives. 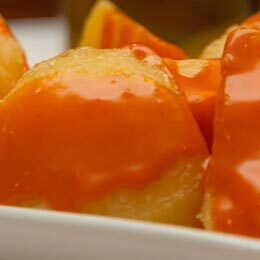 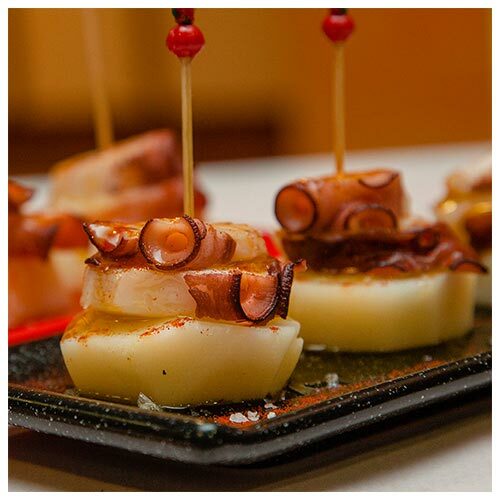 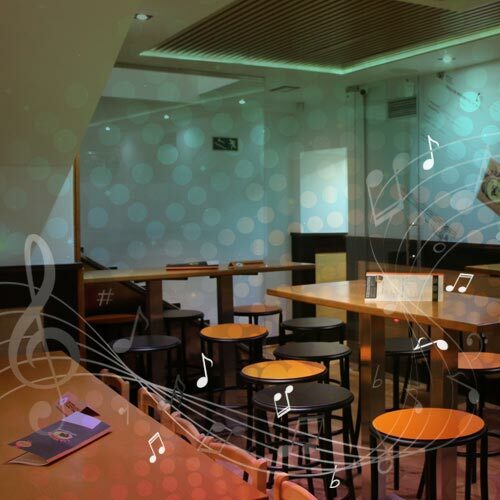 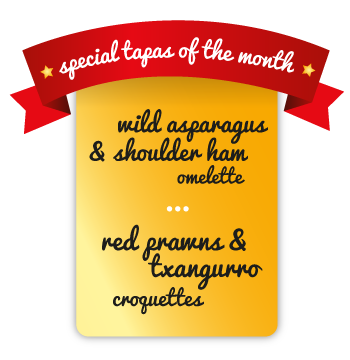 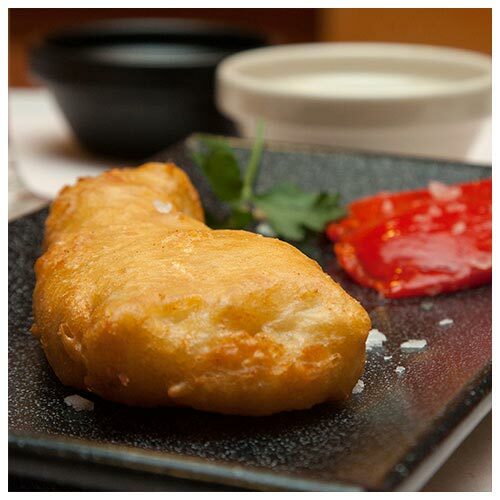 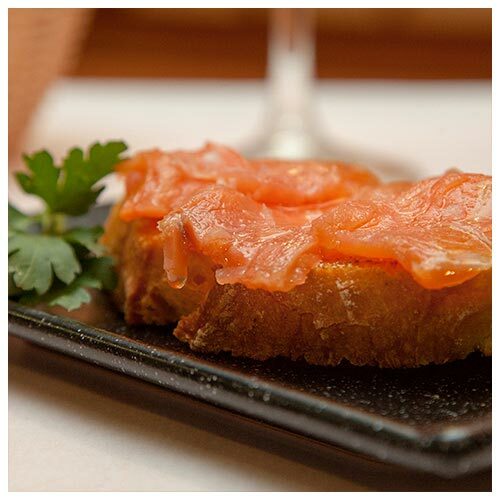 It goes perfectly with hot products, specially potatoes and spanish omelette. 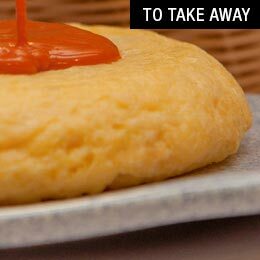 It’s full of delicious meals to eat in or to take away. 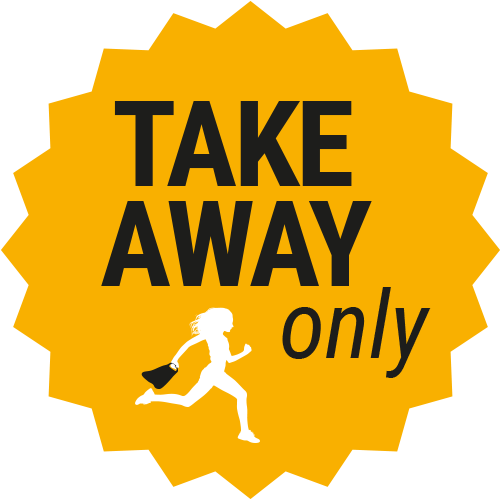 It’s full of delicious meals to eat in or to take away. 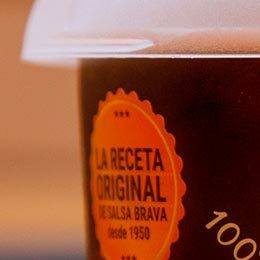 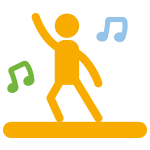 Enjoy as you like!